Jose Gonzalez, Partner at Bentley & More, is a first generation Mexican-American born in South Central LA and raised in Orange County. 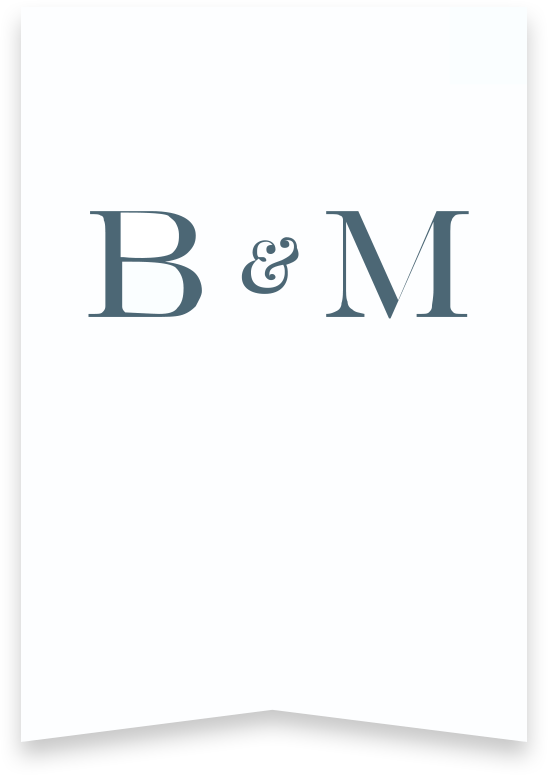 He began his legal career in 1992 first as a file clerk and rising to becoming a partner at the same firm where he obtained his exceptional legal training. Jose continued to both work and attended law school full-time. He undoubtedly maintains the same tenacity as he works tirelessly to represent our clients at Bentley & More. Jose specializes in workers’ compensation and personal injury cases in keeping with a deep-seated desire to help those in need. As a trial attorney Jose has tirelessly fought to ensure that those individuals injured through no fault of their own obtain the compensation and benefits that the law affords them. Being fully bilingual, Jose is extremely effective and very experienced in telling the stories of our injured clients in order to obtain the maximum levels of compensation for them. Jose has earned the respect and admiration of his peers and colleagues. He is widely recognized as a top attorney in the field and has obtained 7 figure workers’ compensation settlements and multiple 100% permanent disability awards in non-catastrophic workers’ compensation cases. Jose’s litigation results proudly include a published decision redefining California workers’ compensation law (Barrett Business Services vs Carrillo, California Court of Appeal decision affirming a trial court decision on an employer’s misuse of intoxication defense). Professionally, Jose was recognized for his leadership, dedication and hard work by his peers and appointed to a three year term as a Director to the Orange County Bar Association Board of Directors in 2009 which provides leadership, education and many other services to the entire Orange County legal community. The following year in 2010, Jose was elected as Co-Chair of the Orange County Bar Association, workers’ compensation section, a prestigious position that his partner Keith More previously occupied in 2004. 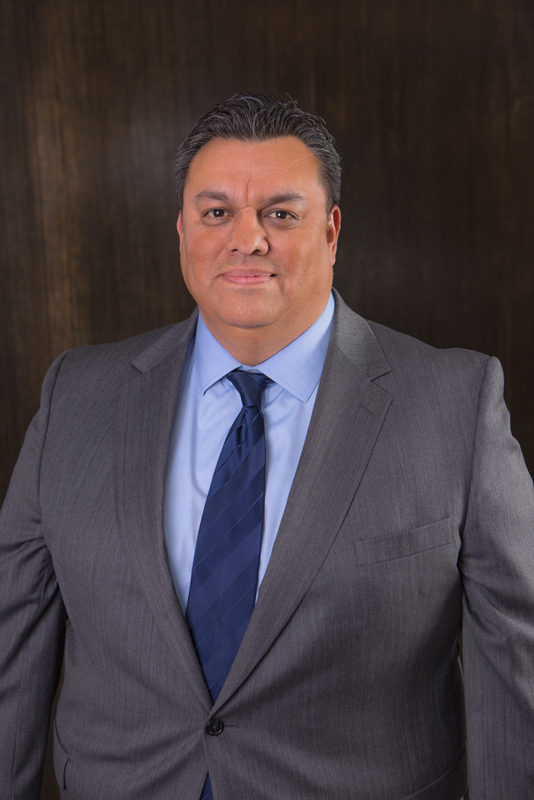 Jose is a member of prominent Latino legal organizations including the Orange County Hispanic Bar Association which he was President of in 2012. Jose was also voted and elected by his peers as a Rising Star in the prestigious publication of Super Lawyers in both 2014 and 2015. Truly, the recognition of Jose’s hard work, compassion and dedication has been one of the highest honors bestowed on him and further recognition of Bentley & More as leaders in the legal community.